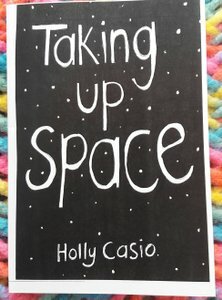 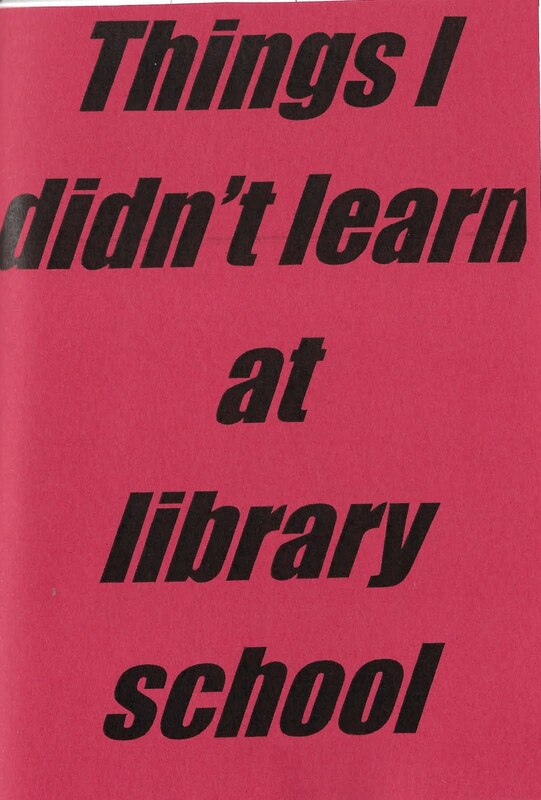 Every now and then my zine life matches up with my day job at Tate Library and I'm doing a lot of rad stuff around zines at the moment, including organising and hosting a zine making workshop for International Zine Month and International Zine Library Day in July. 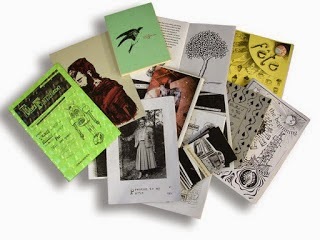 I'll be hosting the zine making workshop Saturday 22nd July with Seleena Daye where we'll be focusing on creating zines in response to exhibitions, displays, and artists in the Tate collections. 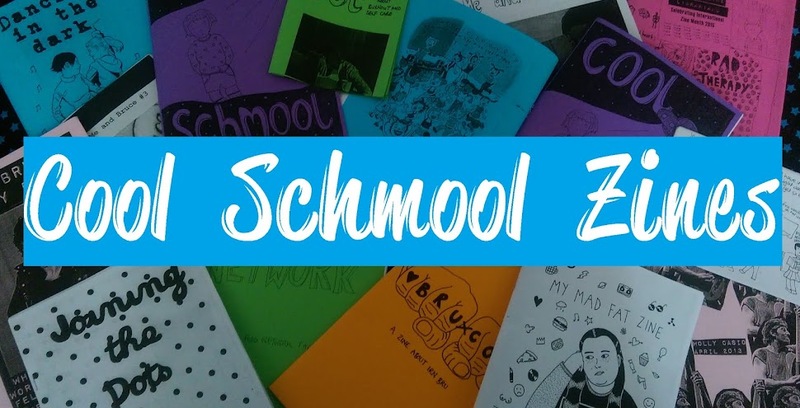 If you want to critique an exhibition, make a fanzine about your favourite artist, or talk about artists and artworks missing from the collections then come along to make zines with us. 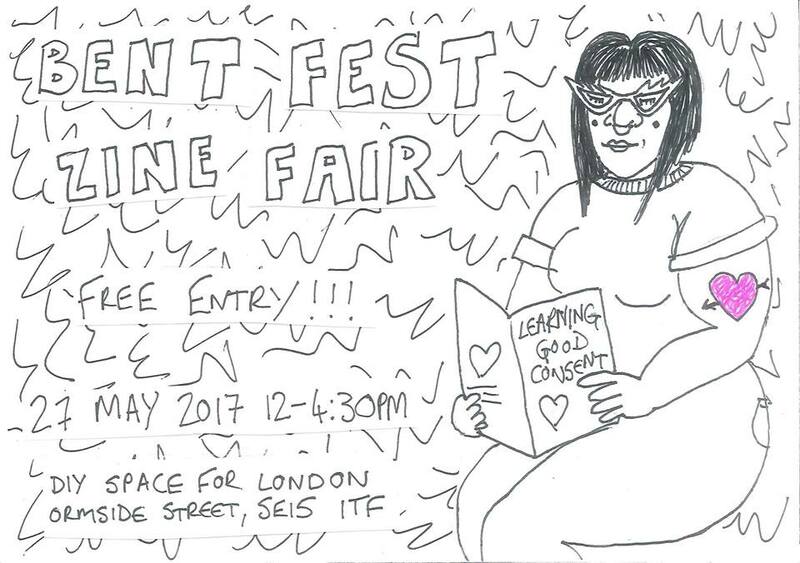 All materials will be provided and it's free to attend, but booking is essential as there are a limited number of spaces. 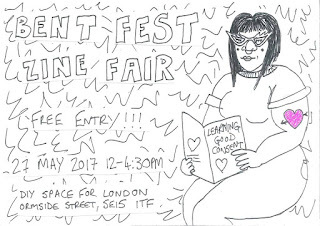 Book a place here. 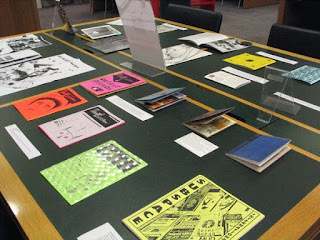 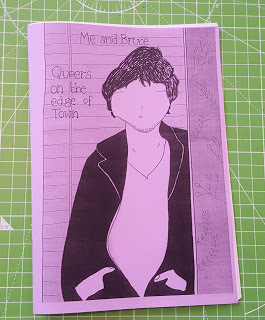 There will be a display of some of the zines in our library's special collections for you to draw inspiration from and you can add your completed zine to the Tate library after the workshop.